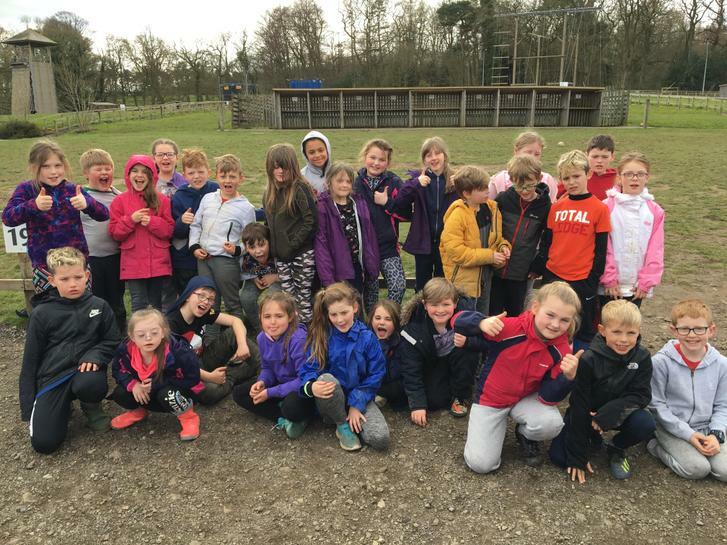 We have arrived safely at the centre and enjoyed a fun-filled first day! 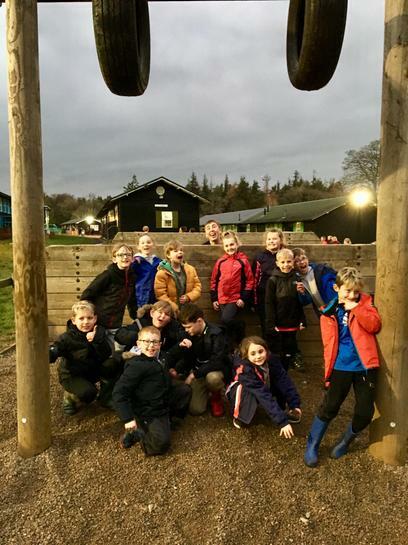 We have all completed the same four activities today with climbing and the obstacle challenge being the particular highlights for the children. We will try to upload a few photos before bedtime so you can see their muddy faces! Bye for now from all here at Dukeshouse Wood. 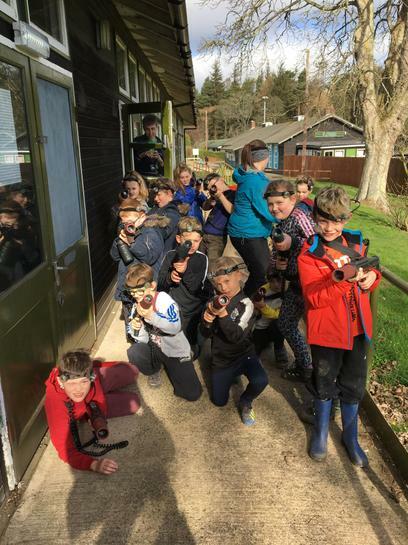 We have enjoyed a brilliant day today and enjoyed some great weather. Highlights of the day have included abseiling, laser in the woods, shelter building and leap of faith. 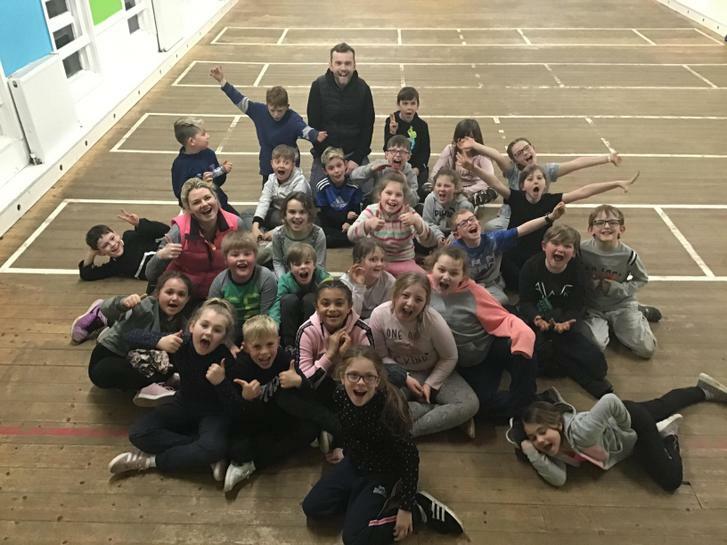 The children also worked brilliantly as a team to complete their night line activity. 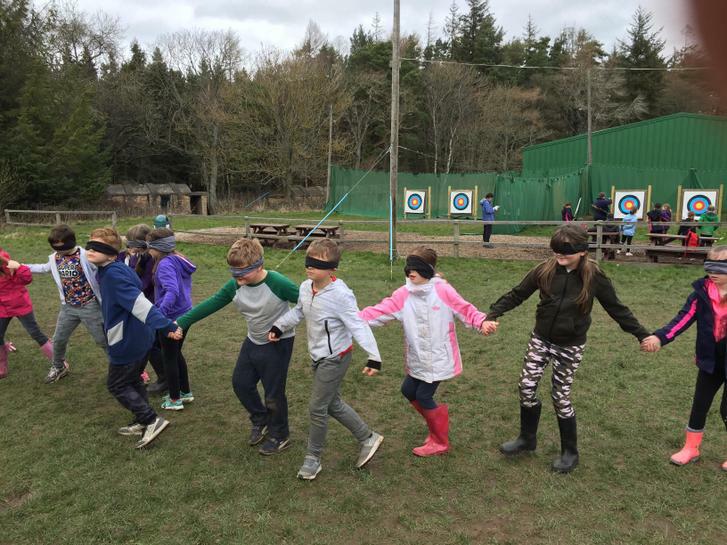 This involved completing a muddy obstacle course while blindfolded. I’m sorry to say that there is some rather muddy clothing coming back to you tomorrow! We have just had our tea (chicken, potatoes and veg followed by apple crumble and custard) and are now getting ready for a campfire with hot chocolate. 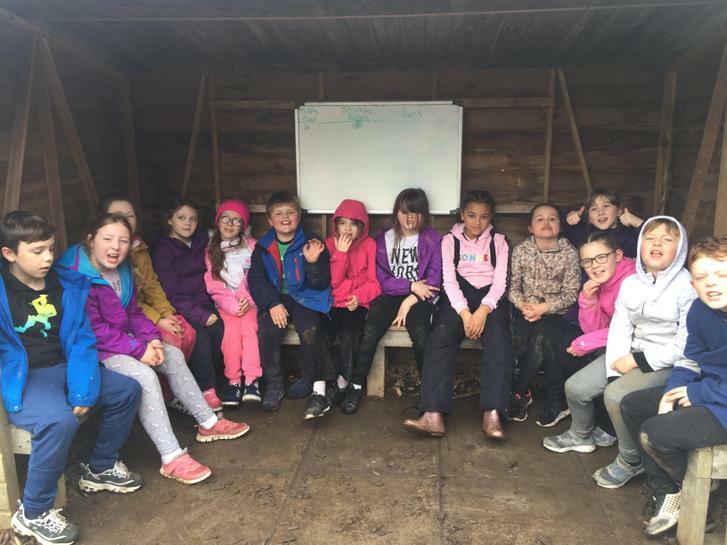 There are some tired faces among them but they are having a wonderful time!